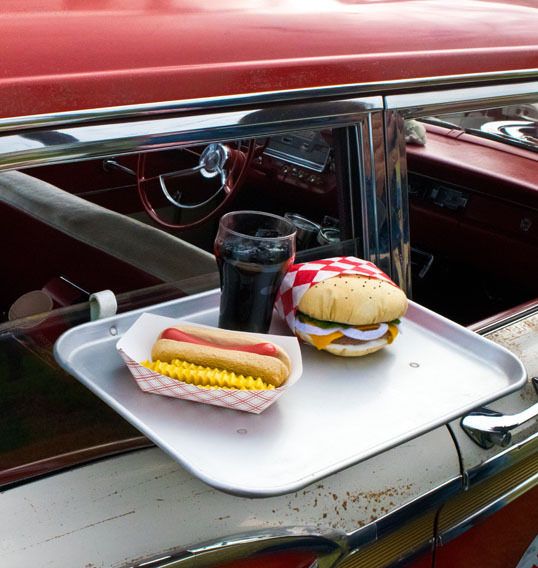 This entry was posted in Photography and tagged car, denton, drive in, food, fries, hamburger, plastic, Texas. Bookmark the permalink. Excellent post. Mr. Carlin is absolutely correct–absolutely. Great job in posting. Take care.